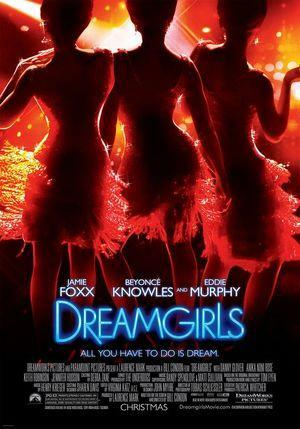 Well, this week is all over big because of the Dreamgirls DVD release. I know you more than likely pre-ordered your copy like a month ago, but that won’t stop me from telling you all about it anyway. So, as you can see Dreamgirls pretty much saves this week from being an absolute DVD release failure.